AKIPRESS.COM - The World Bank Country Office in Tashkent hosted a workshop in the context of the preparatory work for launching the Digital Central Asia – South Asia (CASA) project in Uzbekistan. The project will contribute to digital infrastructure, e-government and digital economy development in the country, the World Bank said. 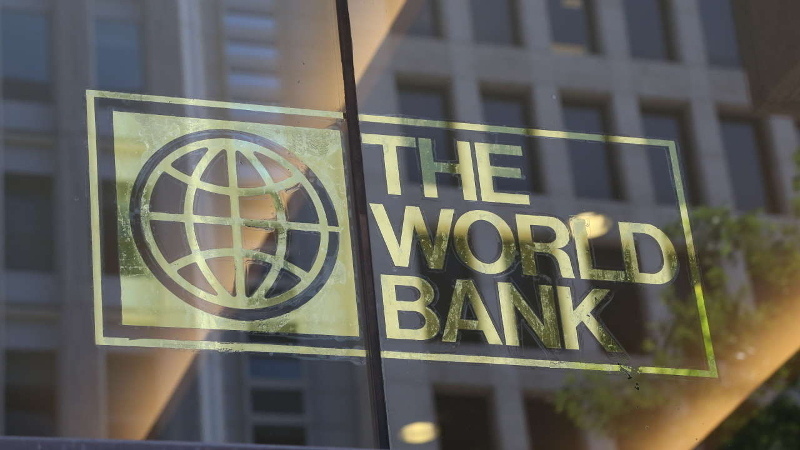 The Digital CASA Program is being implemented by the World Bank Group and is designed to improve broadband connectivity in the landlocked countries of Central Asia and parts of South Asia. At the regional level, the program aims to connect these countries to interregional and intercontinental data infrastructure, which will improve cross-border cooperation. At the national level, the project will bring reliable and affordable Internet services to the population, attract more private investments in the ICT sector, and improve the government’s capacity to deliver digital government services for citizens and businesses. In March 2018, the World Bank’s Board of Directors approved projects under the Digital CASA Program in Afghanistan and Kyrgyzstan. The preparatory work for the project launch is underway in Uzbekistan, where its implementation is expected to start in 2019. In the future, Kazakhstan, Tajikistan, and other states might join the Program. In the context of the preparatory work for launching the Digital CASA project in Uzbekistan, the World Bank Country Office in Tashkent hosted the workshop on digital economy development in the country. The workshop was attended by officials of the Ministry for Development of Information Technologies and Communications, other ministries and state agencies concerned, leading international experts and specialists of the World Bank. The workshop participants discussed the international experience in the area of building a digital economy, existing opportunities for development of infrastructure, legal, regulatory and institutional frameworks thereof in Uzbekistan, and what economic and social benefits it can bring to the state, citizens, and businesses. Leading international experts from the European Union, Russia, Kazakhstan, and the World Economic Forum presented examples of best practices in the area of the digital transformation of economy and e-government development. The workshop participants also discussed the Digital Economy Assessment methodology. The methodology was designed specifically to provide recommendations to countries on the development of a Digital Economy strategies and programs. It was introduced by the World Bank experts as a potential tool for the preparation of Digital Economy Strategy in Uzbekistan.